Scenic Bay™ ‘UF-808-4’ | Florida Foundation Seed Producers, Inc. Description: Plants of Scenic Bay™ ‘UF-808-4’ have a medium-sized and upright growth habit. The leaves of this cultivar are dark green-colored with large grey and green-colored venal areas covering more than half of the leaf surface. 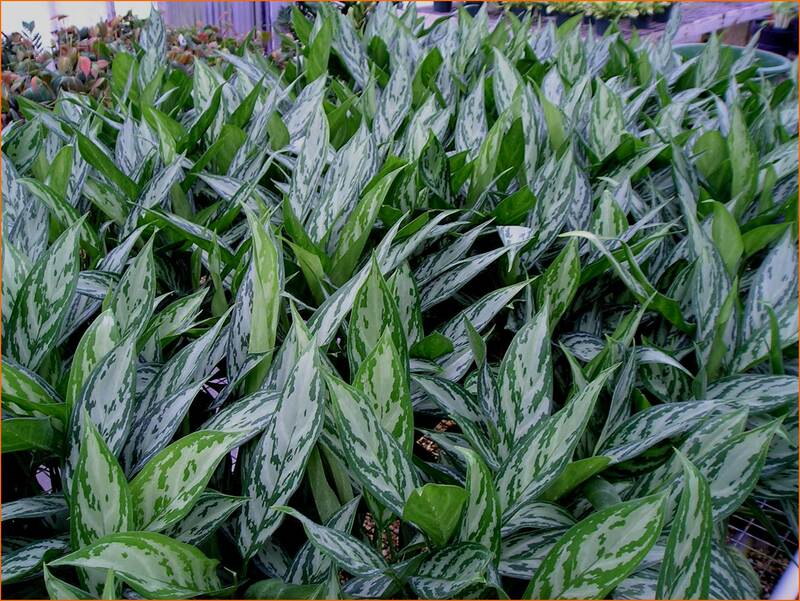 The petioles and stems of Scenic Bay™ ‘UF-808-4’ possess numerous white spots. Plants of this cultivar are smaller than ‘Emerald Bay’ (U.S. Patent No. PP12,867), exhibiting leaves that are much smaller and narrower. Scenic Bay™ ‘UF-808-4’ plants are freely basal branching, producing 8-10 basal branches per plant.